samoasoftball: Honeydewds and Arcata Tire/Murphy's win "A" and "B" MRSA Divisions. 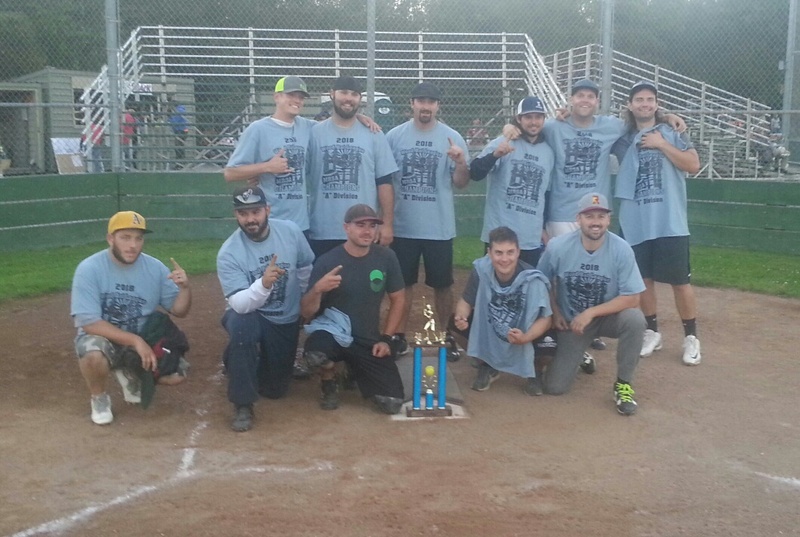 Honeydewds and Arcata Tire/Murphy's win "A" and "B" MRSA Divisions. 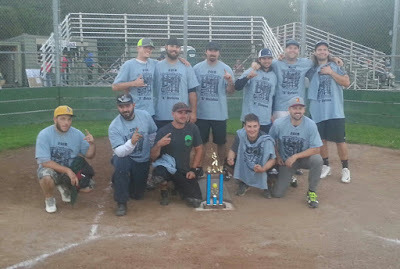 Honeydewds softball club slipped by Ironside 6-3 to win the 2018 Mad River Softball Association "A" Division. 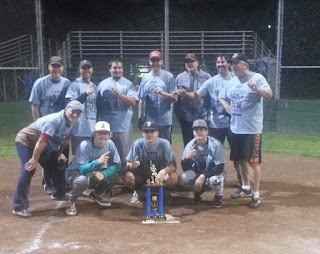 Arcata Tire/Murphy's were seeded 9th but ran the table and beat Redwood Coast Fuel 7-2 for the Championship of the "B" Division. It was a great, competitive year for the upper divisions this year. All went smooth and let's hope for the same next year! Oh Man, I am going all political on you!